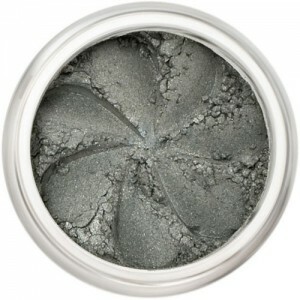 Demi-matte smoky taupe / demi-matte deep grey. 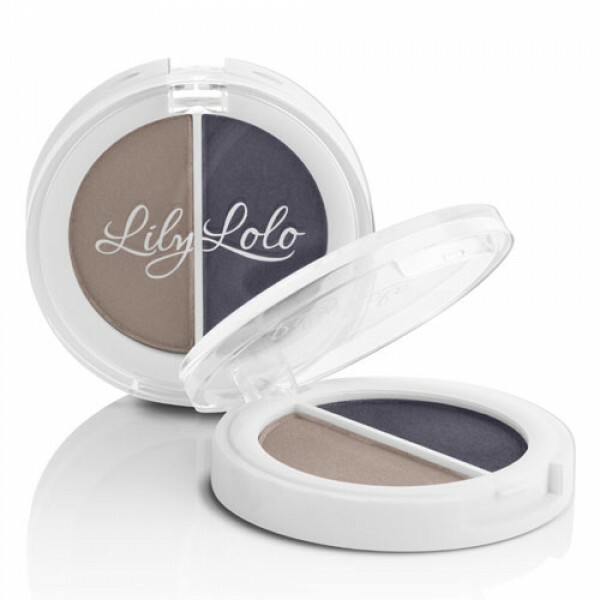 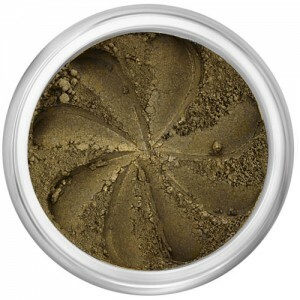 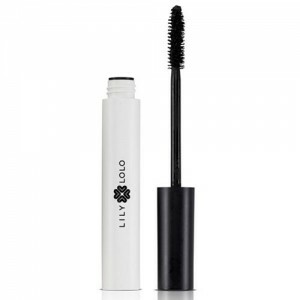 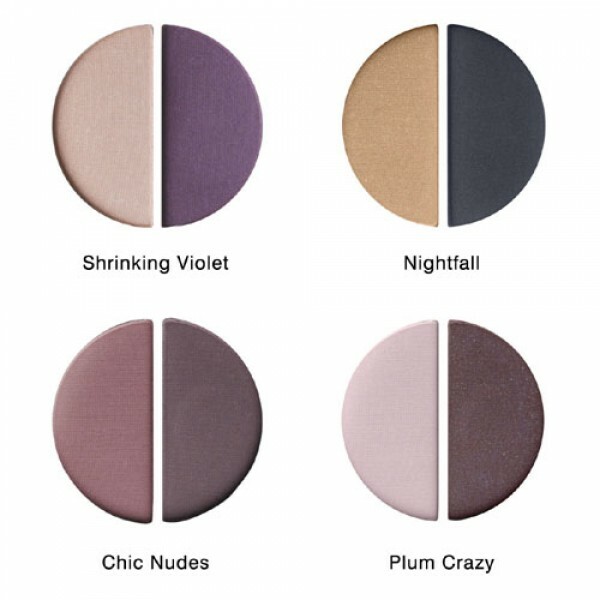 New from Lily Lolo: Pressed mineral eye shadows that are great for hand bag or travel and can also be used alongside their existing loose mineral powder range. 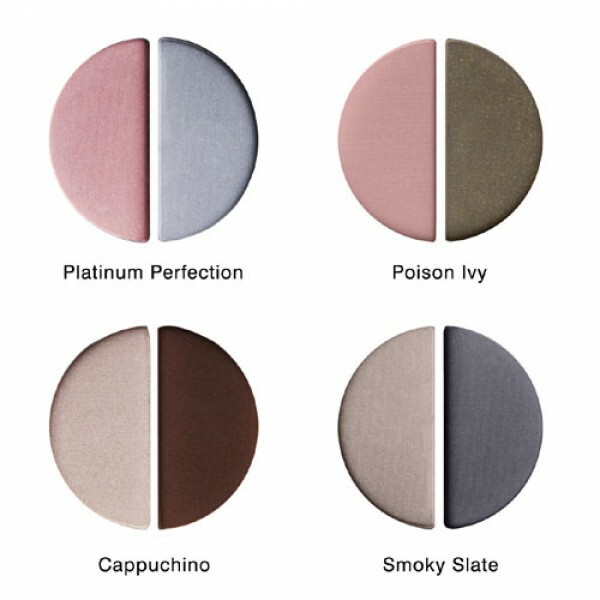 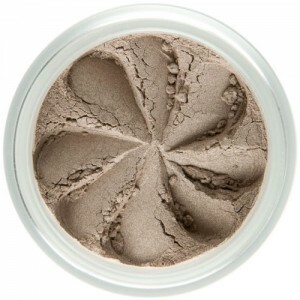 These shadows are smooth, creamy, high performance and extremely blend-able, use them over Prime Focus eyelid primer for even greater staying power.